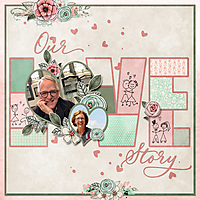 Layout created using Looking Back kit and embossed papers by Connie Prince. 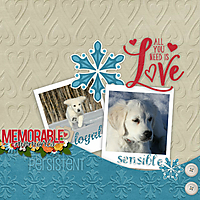 Word art by Kristmess Designs. 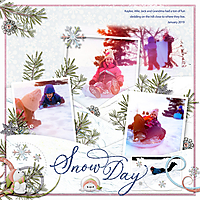 Fonts used: Playball, Pupcat and Wenceslas.